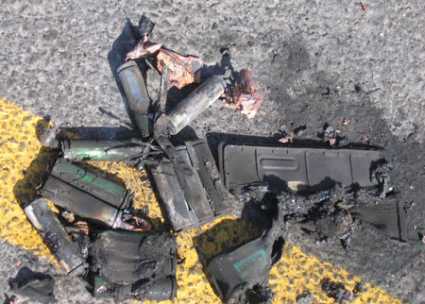 A man took great risk to save his precious laptop from getting consumed by flames, by removing the smoking battery just in time. 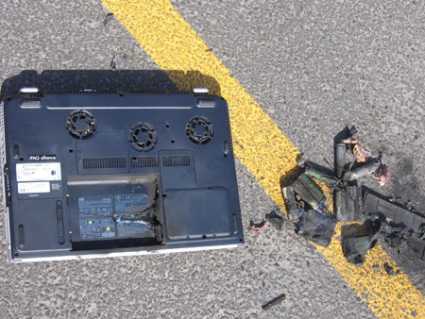 As I said before usage of laptop is becoming quite dangerous these days. 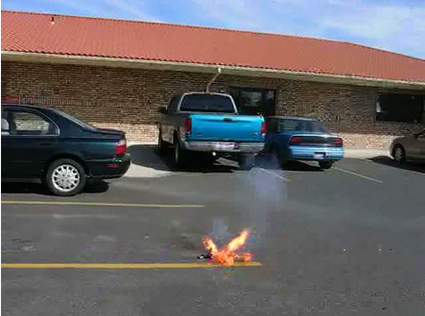 Will you take such risk to save your laptop from fire as this man did? 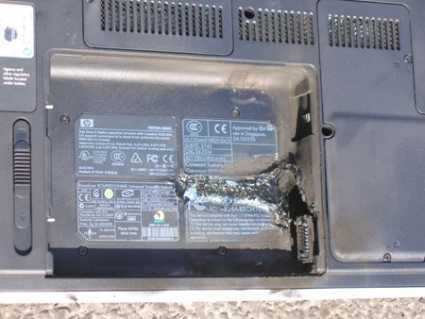 The video of burning laptop battery can be viewed here.